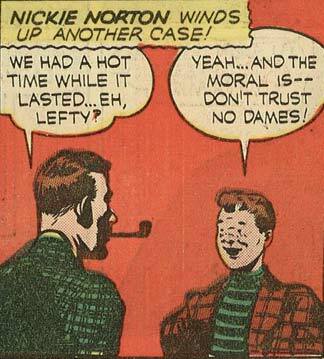 Random Panel: Now let’s have a “case” with “Righty”! 4 Responses to Random Panel: Now let’s have a “case” with “Righty”! Good one, Jose. Let’s see how Lefty is faring, shall we?